It started with bad news. A Fort Wayne family had a child struggling to learn in the classroom, and they were told there was no way he would graduate from high school in the state of Indiana. He had processing difficulties that would make it hard for him to pass tests, people said. But his parents were determined to help him, so for a while, they lived in two places. The mother and child moved to an apartment in Indianapolis during the week, so their son could receive the private instruction he needed. The rest of the family stayed at home in Fort Wayne with dad. Then they decided to do something better—something that would help not only their son, but also roughly 20 percent of students nationwide who struggle with similar learning and attention issues. 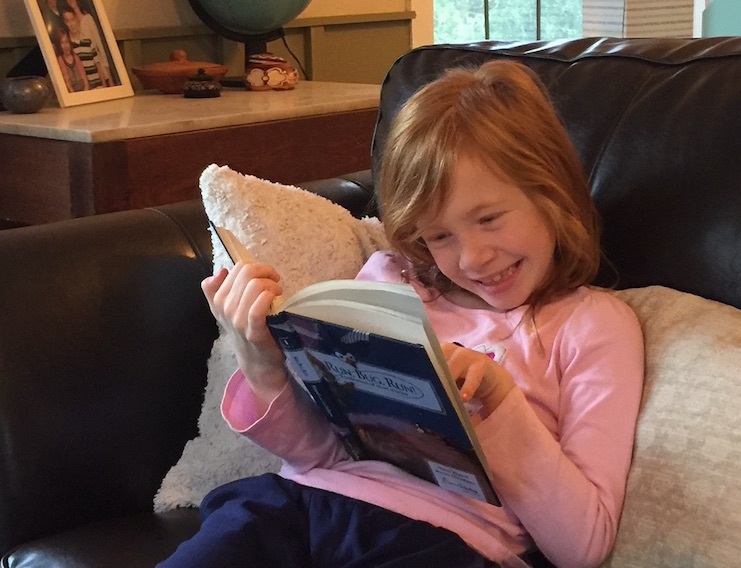 The FWCL encourages students like Bella to read books at home. They opened the non-profit Fort Wayne Center for Learning (FWCL) in 2003 to offer student-focused, personalized lessons designed for students with processing difficulties. In doing so, they created opportunities for students of all abilities in northeast Indiana region who might fall through the cracks of traditional education. Executive Director of the Center, Diana Yngstrom-Bugge says it all comes back to a simple concept: Teaching students how to learn in the first place. There’s not a class on listening or notetaking in school, and there’s often not enough time for teachers to work with students who are struggling one-on-one. That’s where the Fort Wayne Center for Learning comes into play. This year, the Center is turning 15 with a community-wide picnic celebration in August, but perhaps the best testament to its impact is the stories of students themselves. 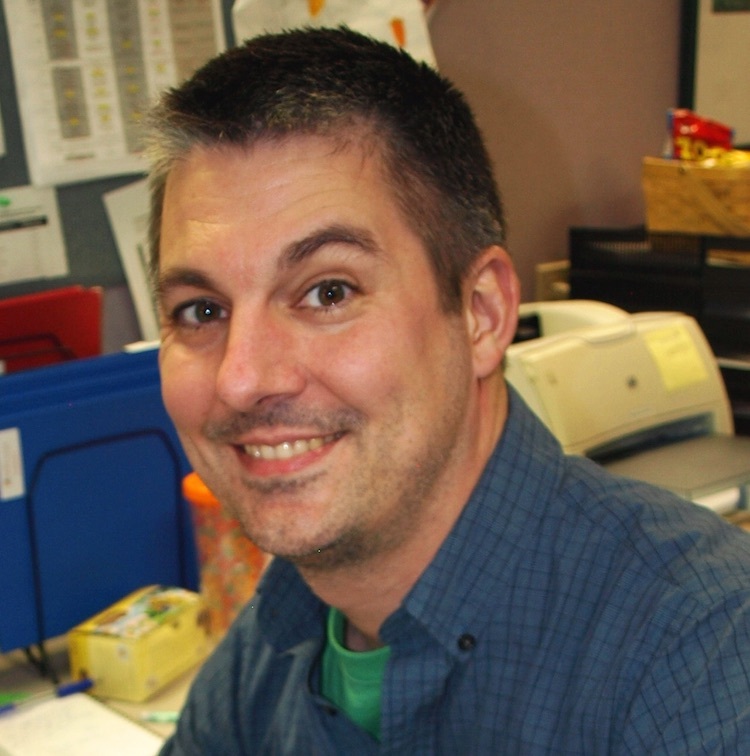 As FWCL’s Lead Instructor, Mark Thomas has plenty of those, each special in their own way. He talks about a third grader named Lily who had been struggling with her reading and spelling since kindergarten. Then after completing several sessions of reading and spelling instruction, she brought home spelling tests with perfect scores three weeks in a row. Yngstrom-Bugge speaks of students of all ages and backgrounds who have come through the FWCL’s doors and grown into lifelong learners. She credits this success to the Center’s acclaimed Lindamood-Bell Learning Processes* programs, as well as its highly trained Fort Wayne instructors. 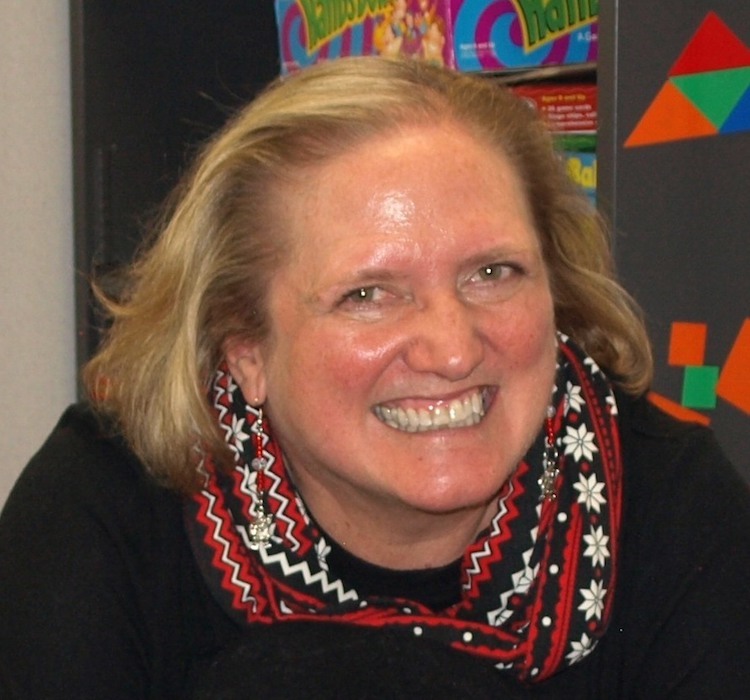 Lindamood-Bell Learning Processes are nationally renowned, research-validated programs that have been shown to develop the sensory-cognitive processes underlying reading and comprehension. The FWCL is the only Center in northeast Indiana where these programs are offered as intensively as they were meant to be delivered, Yngstrom-Bugge explains. “These programs actually change the way the brain processes information,” she says. Along with the proven results, another thing that makes the FWCL’s programs successful is the way they build up a child’s self-image. When students face failure academically, they tend to get down on themselves, Thomas says. These feelings often play out in the classroom, too, causing them to shrink into the corners, or become the class clowns or troublemakers to hide their difficulties. But these behaviors are often cries for help, he explains. 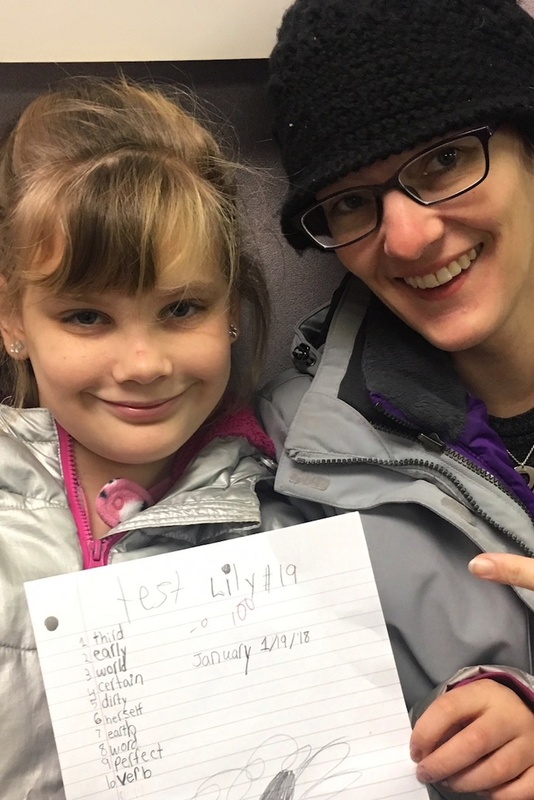 Lily's mom shares a picture of her daughter's spelling test with Thomas. To build students’ confidence, the FWCL’s instructors help students discover that they can perform academic tasks; they just need to do things differently than their peers. Students typically attend lessons at the Center for four to six weeks for anywhere from one to 20 hours a week. In that time, they work with all of the instructors on staff on a rotating basis, so the staff can brainstorm the best plan of action for each student, Yngstrom-Bugge says. “It’s all about making the best possible progress with each child,” she explains. The cost of each student’s instruction is based on a sliding-fee scale, according to the family’s annual household income and the number of children who live in that household. When students first come to the Center, they are put through an intensive four-hour battery of tests to determine what they need help with: reading, spelling, writing, associational thought, comprehension processes, or memory. Then, the Center works with families to determine the best way to meet their needs. Instructors also work closely with students’ families throughout the process, too, offering tips and ideas to help them build on their child’s success between lessons, Thomas says. 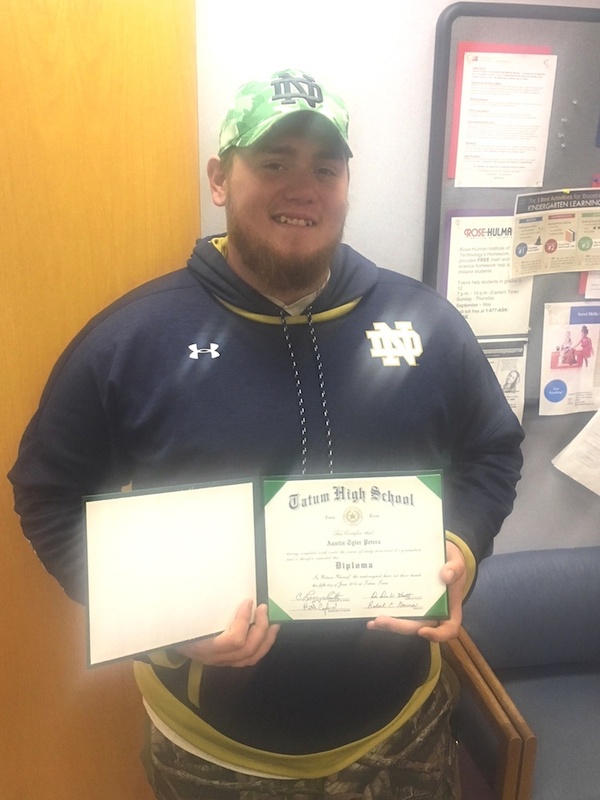 FWCL graduate, Austin, shows off his diploma. Now, after 15 years of instruction in the local community, some of the FWCL's former students are recognizing the difference it's made in their lives. Thomas says one story that stands out in his mind is a 17-year-old boy who came to the Center because in all the years he was in school, he never learned how to read. Then it was time to graduate, and he was desperate to learn. After spending weeks working with Thomas one-on-one, the student did learn and graduated on time. A few weeks later, a check came in the mail. The Fort Wayne Center for Learning offers three main courses regularly, including a reading and spelling program, a math program, and a comprehension program. There is also a program called AIM, or Academic Independence Management, which is recommended for students who have gone through one of the first three programs, or students who do not have a processing difficulty, but still need help with planning, studying, note-taking, and test-taking. Yngstrom-Bugge says summer courses fill up fast, so she encourages students and families to consider signing up now for summer instruction. This year, the Center for Learning is planning a community-wide picnic celebration on August 26th at the Conklin Pavilion in Shoaff Park. Current and former students and their families are invited to attend. Details are to be announced. Watch their Facebook page for details. *Fort Wayne Center for Learning is not affiliated with, certified, endorsed, licensed, monitored or sponsored by Lindamood Bell, Nanci Bell, Phyllis Lindamood and/or Pat Lindamood.